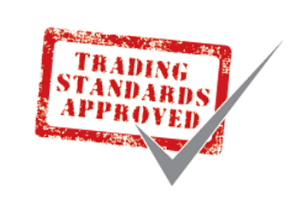 Best prices first time, from Clyde Windows a Trusted Trader, Which Recommended, Trading Standards Approved & Multi Award Winning Firm! 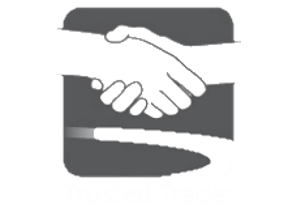 We promise to quote you our best price first time. 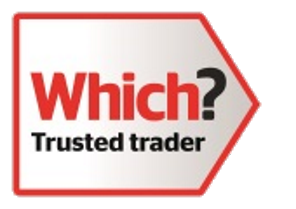 We promise to tell you if you have a fair quote from another firm. 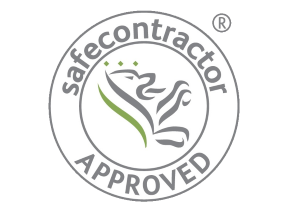 Use sub contract installers, all of our employees are Disclosure Scotland checked and directly employed by the company in line with strict Trading Standards Guidelines. 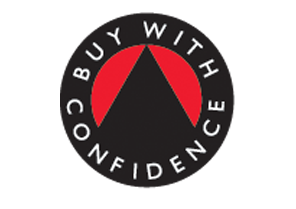 Please include information such as type of product number of products colour options, obscured or clear window options your best price so far and company names. Feel free to add any other info you think may help us, help you.